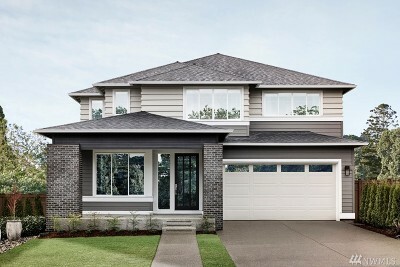 Early Spring Sale! Additional $25K! MOVE-IN READY! 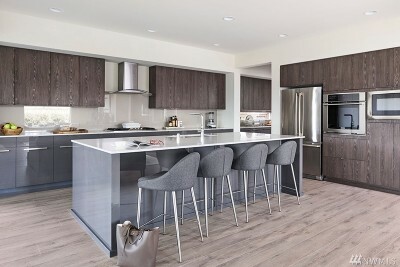 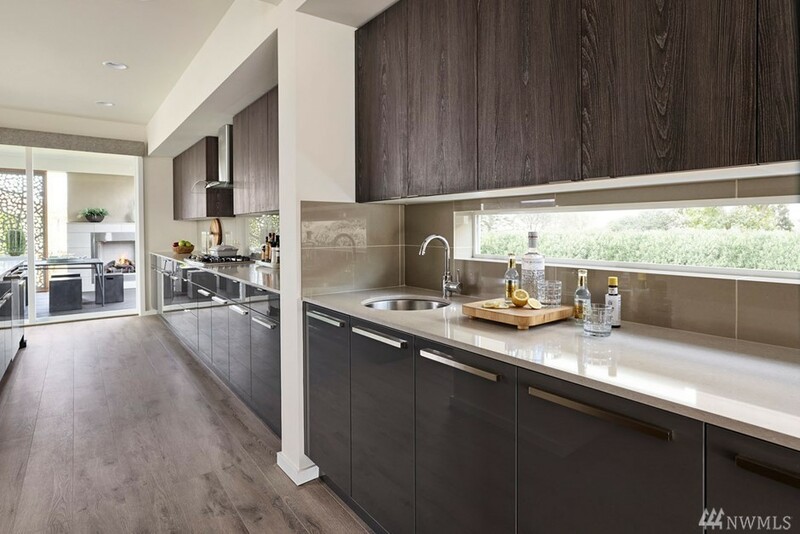 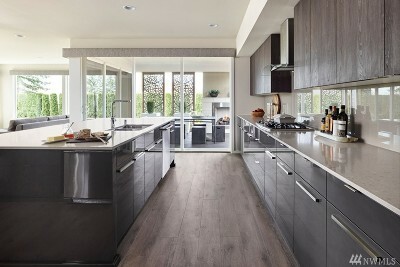 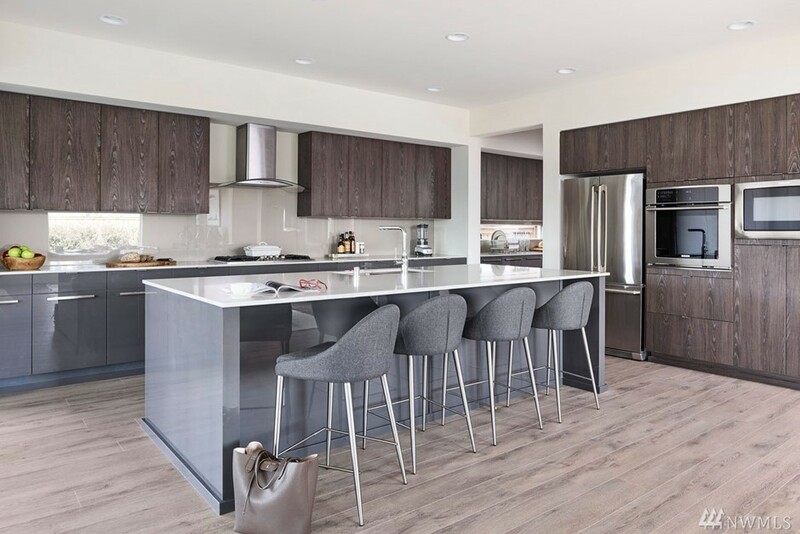 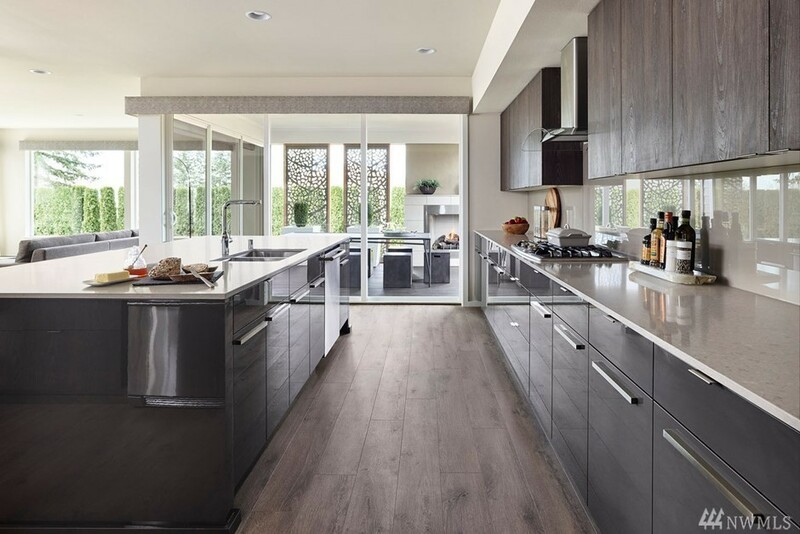 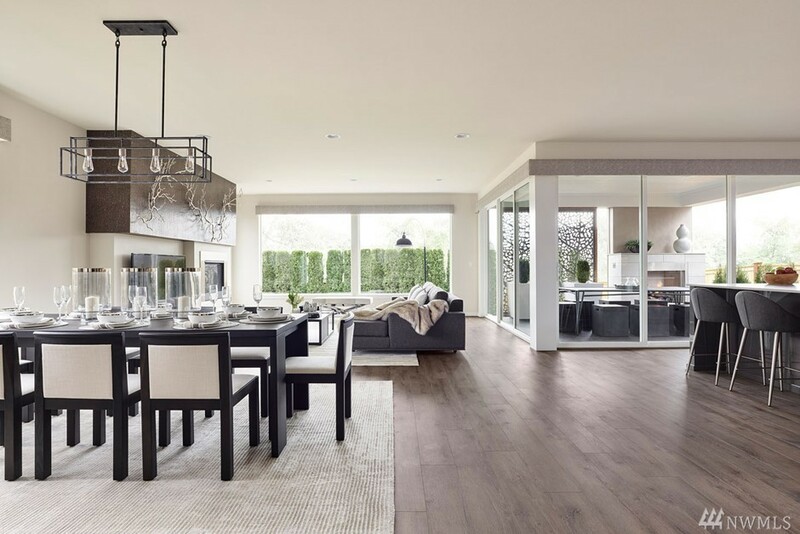 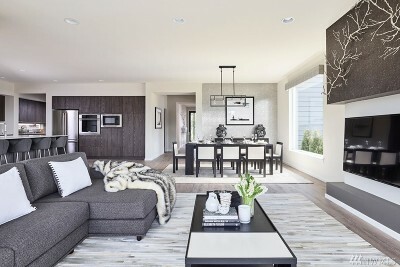 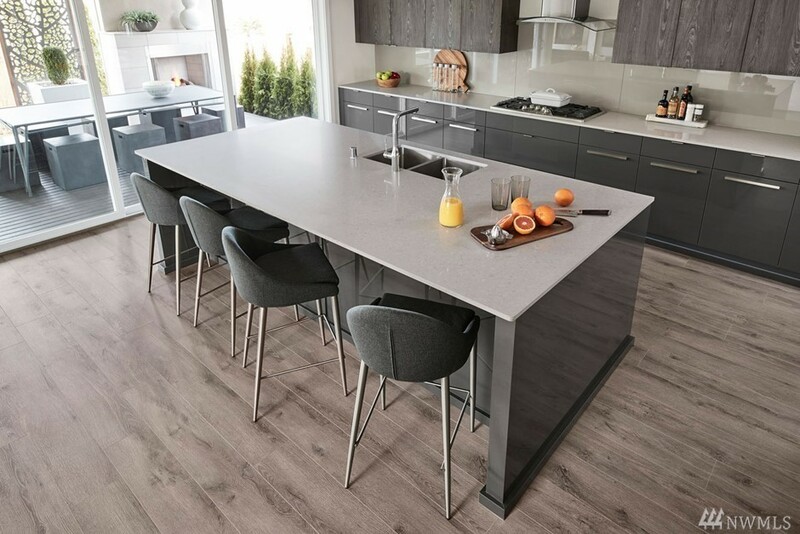 The Duxton by MainVue Homes @ McCormick is a powerful design of modern living & open spaces. Start at the foyer, just beyond the glass-paneled custom entry door, near a den that offers space for work-from-home business. 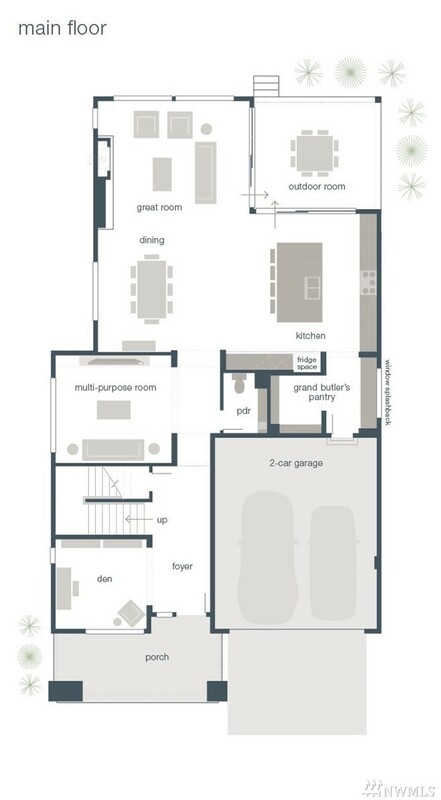 Next enter the dining area & you can enjoy the space between the great room, signature outdoor room & your gourmet kitchen w/grand butlerâs pantry. 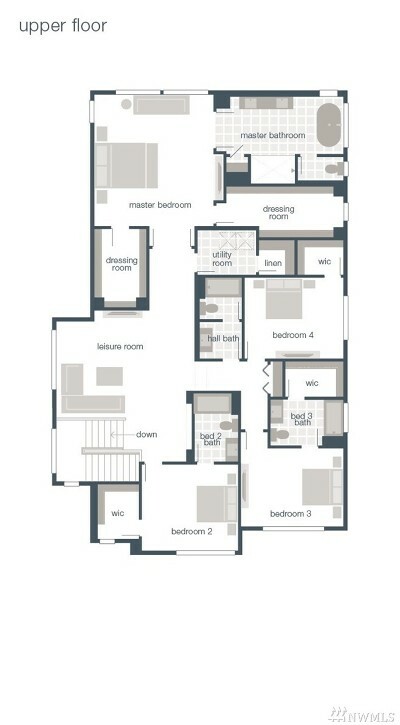 You are spoiled w/4 bathrooms upstairs & 2 master dressing rooms in Master Suite.